Garden & Property Manager Chris Powers is an accomplished account manager offering 15 years of landscaping experience that spans the east and west coast. 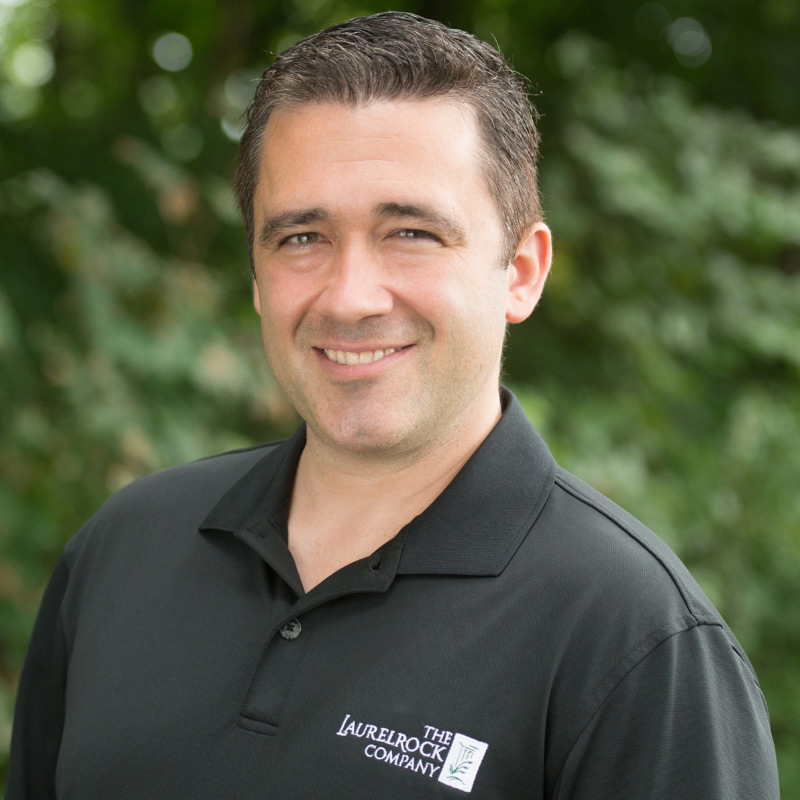 For six years, Chris operated his own residential landscaping company in Washington State. He returned to New York in 2009 to work for a commercial landscaping firm where he supervised multiple crews and managed client relations for colleges, landmark cemeteries, and corporate campuses. He moved into a senior management position to oversee contracts, business development, and also implement training for new managers. Chris’ previous leadership roles have allowed him to become proficient in all phases of landscape management including conceptualization, implementation, layout, and estimation, which he once again is adapting to residential settings. He is skilled in horticulture, irrigation management, green roof and roof-top garden maintenance, and plant and turf health care. Chris’ customers enjoy his passion for water conservation, infusing textures and colors into each landscape, and delivering a sense of natural order throughout the seasons. Perhaps most importantly, he understands the value in building long-term relationships, proactive communication, and ensuring that his team delivers a seamless process from beginning to end. Chris graduated from SUNY Cobleskill (Cobleskill, New York) with a dual major in landscape contracting and ornamental horticulture.